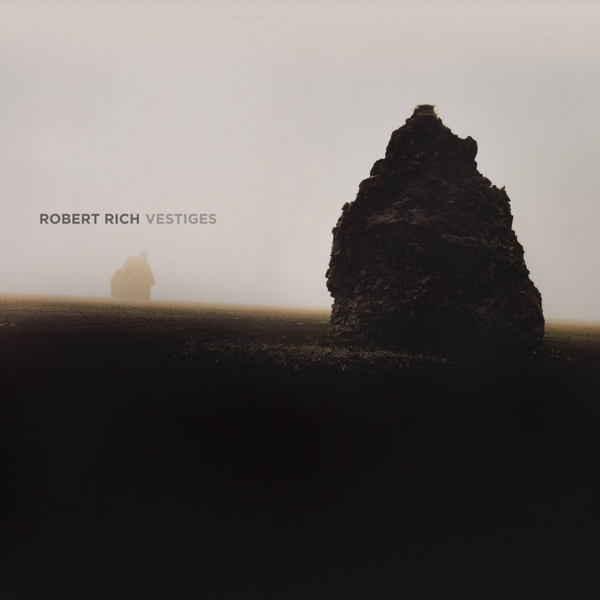 On the heels of his previous release, WHAT WE LEFT BEHIND, Robert Rich has just released VESTIGES. It’s a deep ambient soundscape that is extremely organic and somewhat primal in nature. Deep, floating and immersive. We have the download available in all formats, including the 24-Bit/96k Studio Master.